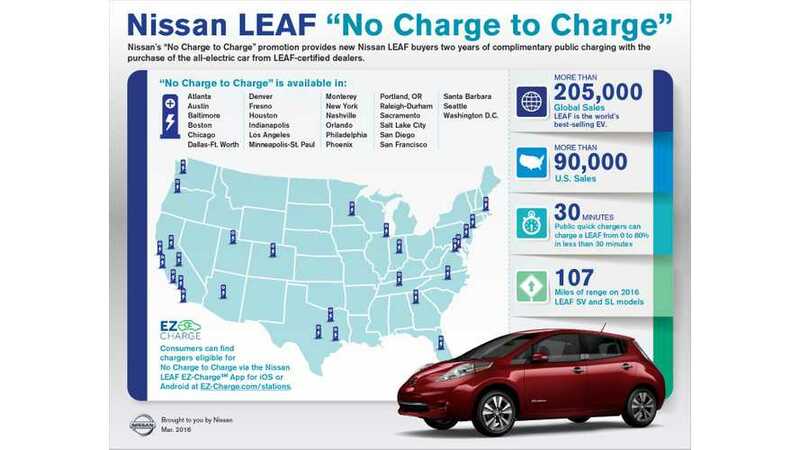 Nissan expanded the “No Charge to Charge” program to its27th market - Orlando, FL, where new LEAF owners now also can charge from participating public networks for free for two years (check charging map on the bottom). That includes both Level 2 AC charging and DC fast charging (CHAdeMO). "Nissan's "No Charge to Charge" promotion has officially arrived to the Sunshine State. 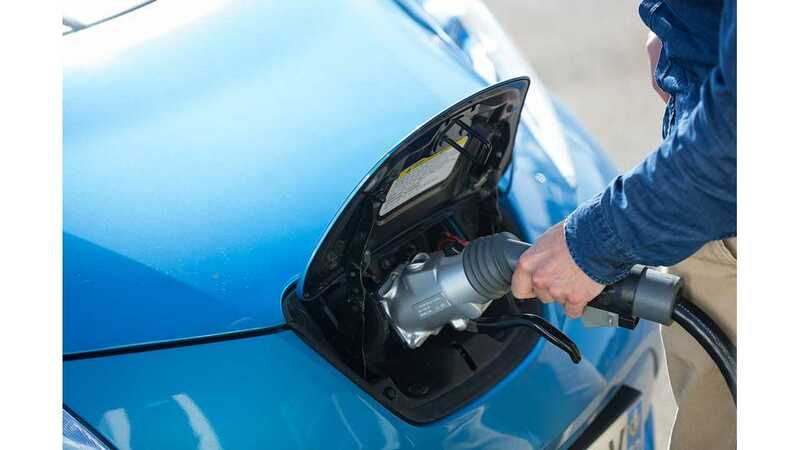 Nissan will now provide new Nissan LEAF buyers two years of complimentary public charging with the purchase or lease of the all-electric car from participating LEAF-certified dealers in Orlando." "Nissan LEAF is an ideal option for Orlando commuters — in addition to the $7,500 federal tax incentives and HOV lane access*, LEAF buyers can enjoy two years of free public charging. Significantly lower operating costs and a fun-to-drive nature make owning the all-electric LEAF a cost-effective and convenient choice for Orlando residents." Learn more about EZ-Charge here.